Teelee Wedding and Event Stationery creates the perfect stationery for your event, whether it be for your magical wedding day or fantastic birthday celebration. Their style is simple and unique and they pride themselves on creating custom, personalised stationery just for you. 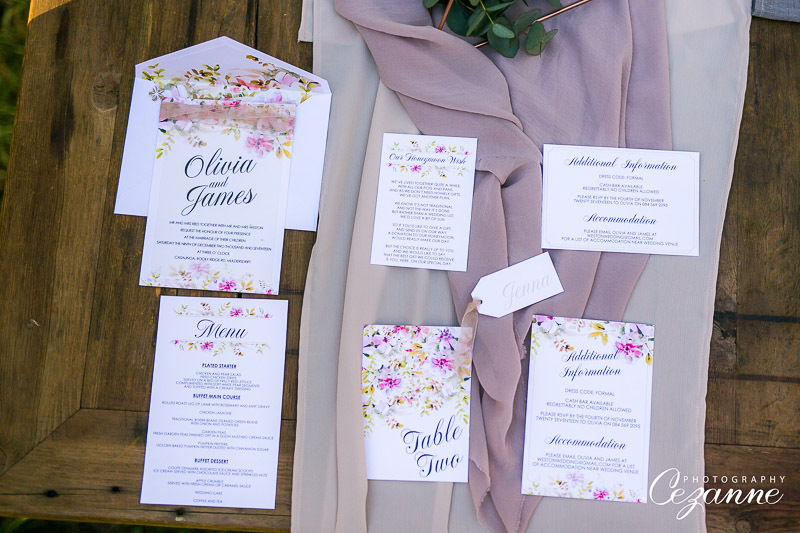 They aim to meet your every need when it comes to your wedding stationery, adding that personalised touch to make your big day extra special. Teelee recognises that each couple is unique and will get to know you and your fiancé in order to accurately portray your style, vibe and connection.